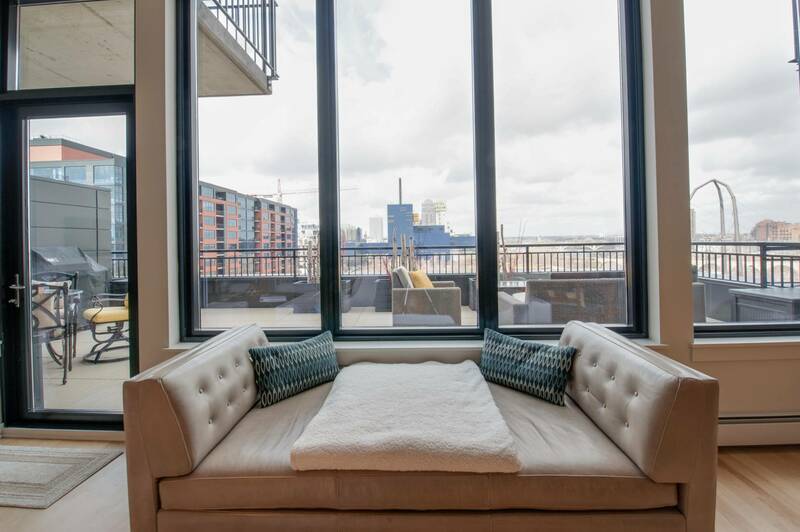 Choose your view! 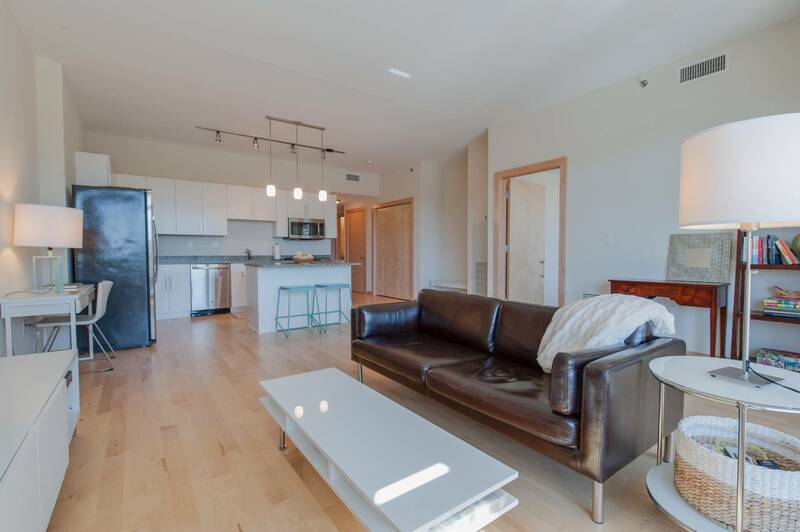 Our downtown Minneapolis lofts and condos are located in the Historic Warehouse District, the Mill District, and in the booming Downtown East area, just footsteps away from nearby attractions such as the Mississippi River, Nicollet Mall, the Theatre District, and the Skyway system. 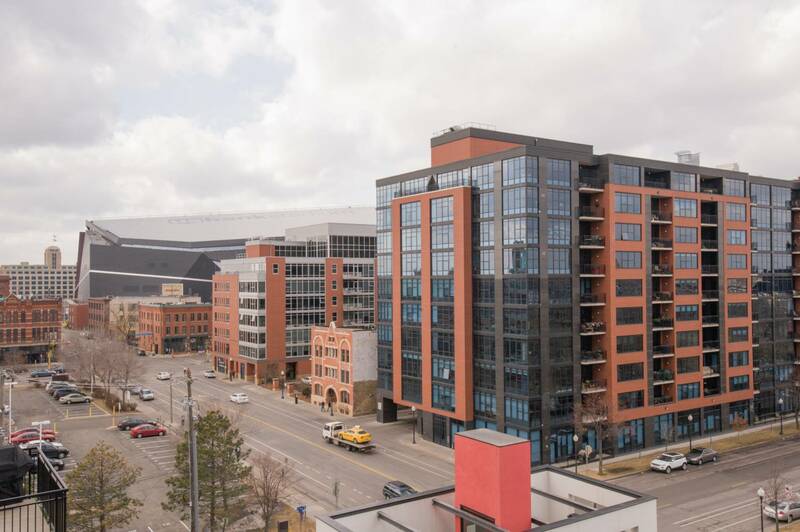 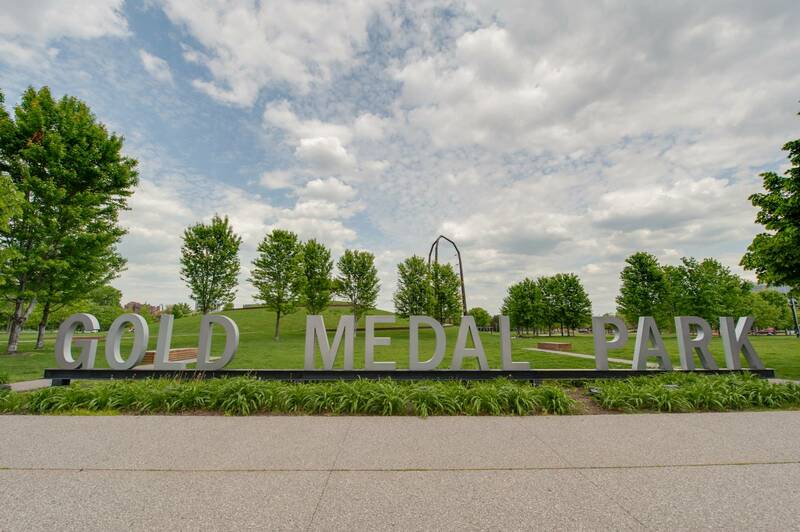 That means unlimited shopping, dining, sports and recreation, all at your beck and call…and all making Loft Living in Downtown Minneapolis a truly ideal experience. 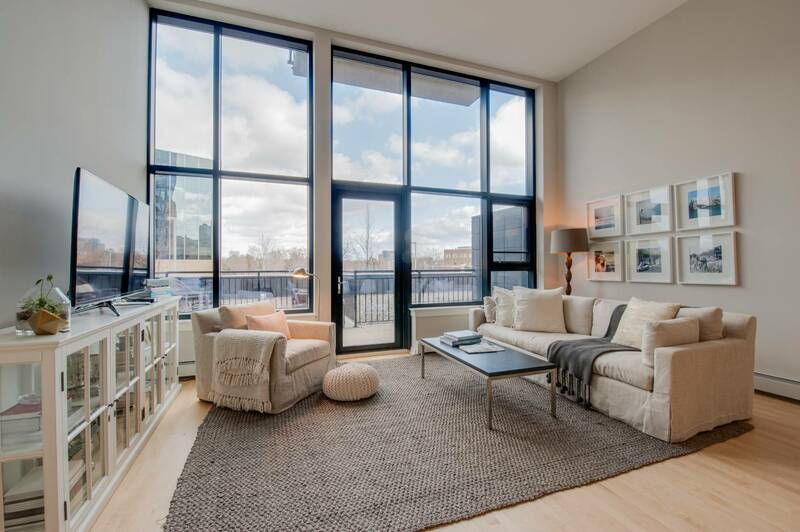 The changing of the Minnesota seasons provides a beautiful backdrop to any Loft view, allowing for a calm and relaxed environment. 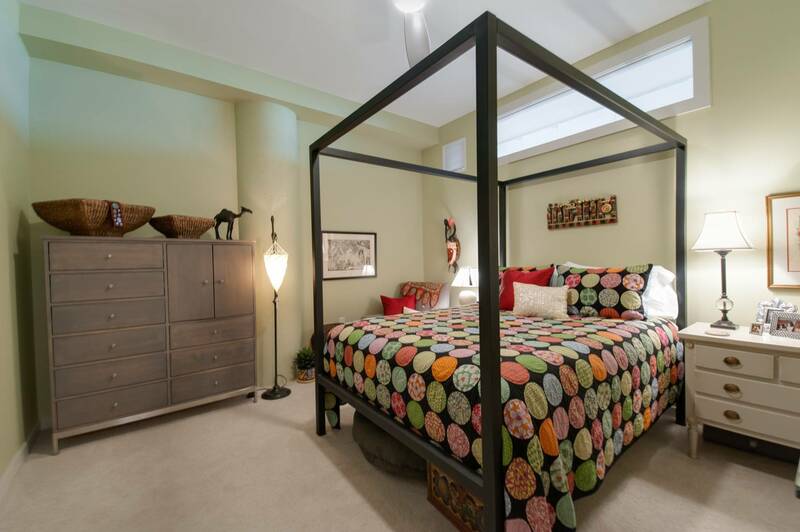 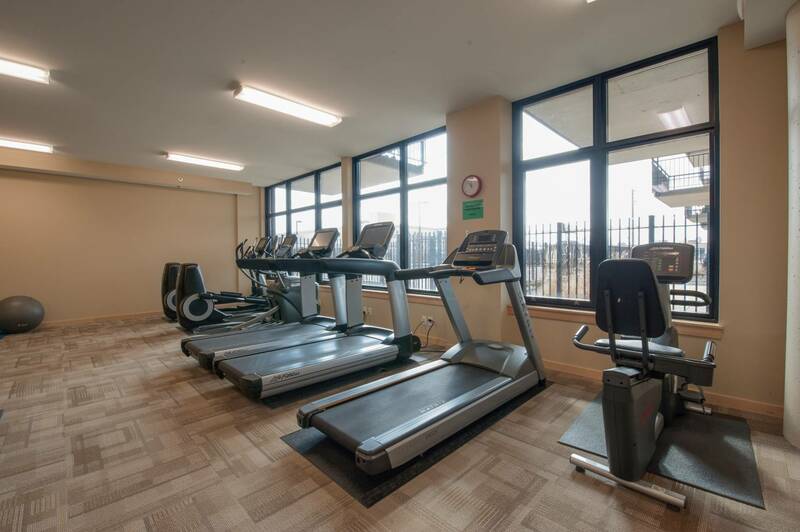 Feel free to fall into the comforts of your new Loft with many of the standard and upgrade features we provide. 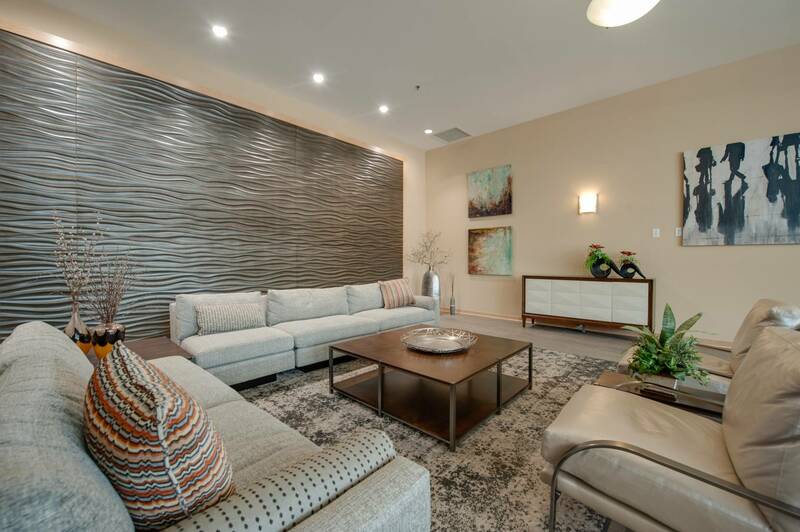 Rest in knowing that any worries may be put to ease with our professional Community Association Management team, and enjoy the luxuries your Downtown lifestyle has to offer. 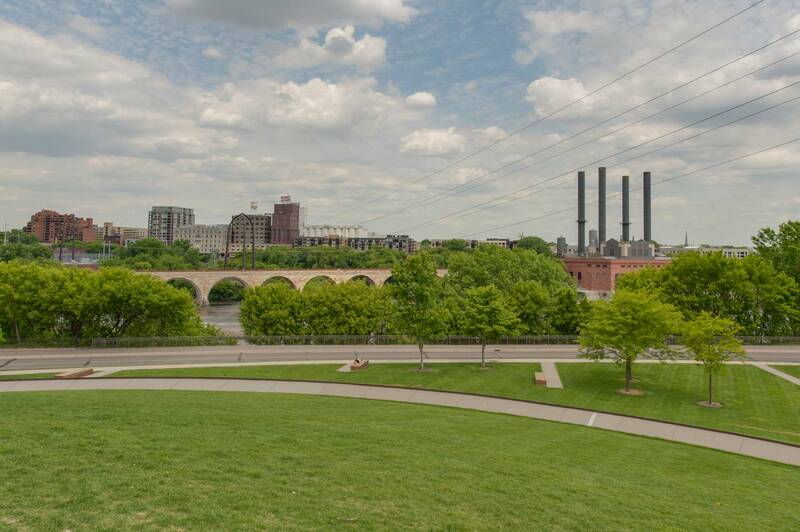 People who visit Minneapolis are amazed at the lively, vibrant downtown area. 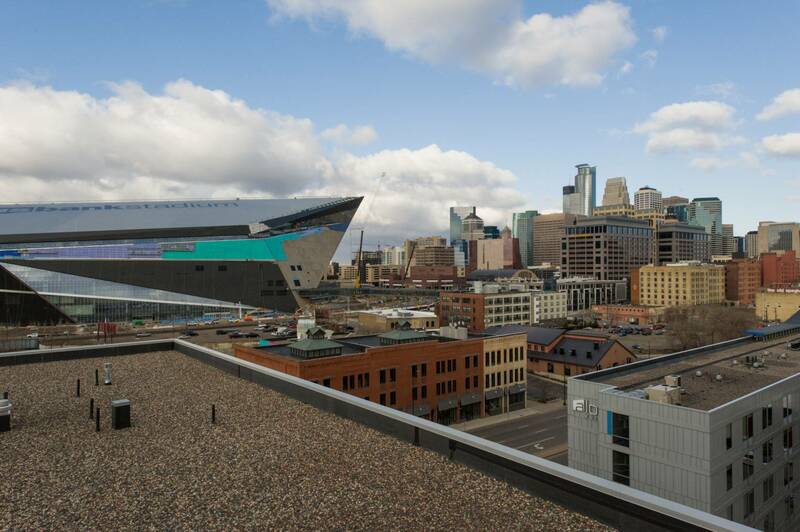 Sidewalk cafes, nightlife, fine dining, music, theater, shopping and more grace the streets of downtown. 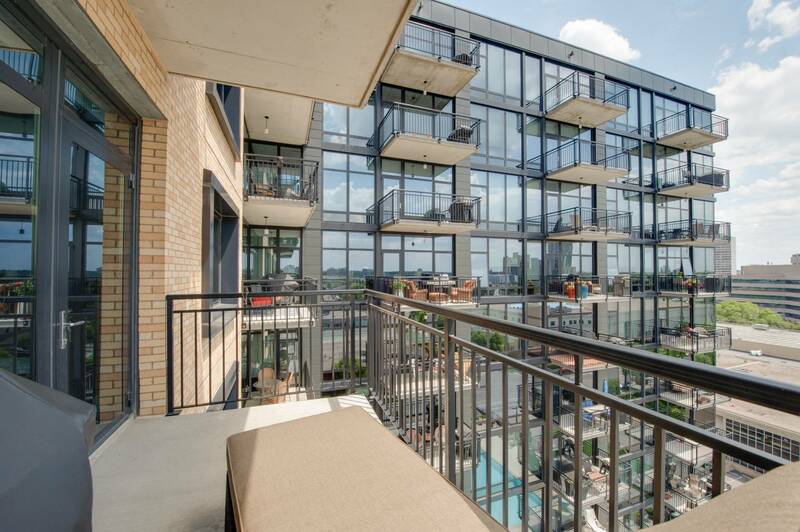 Maybe that’s why people are flocking from the suburbs to once again take up residence in downtown lofts and condos. 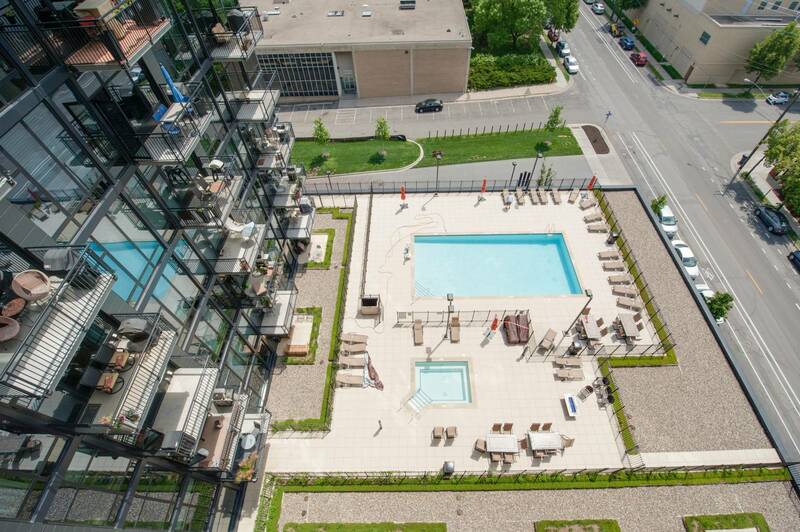 A recent flurry of residential development has created an enormous group of downtown dwellers! 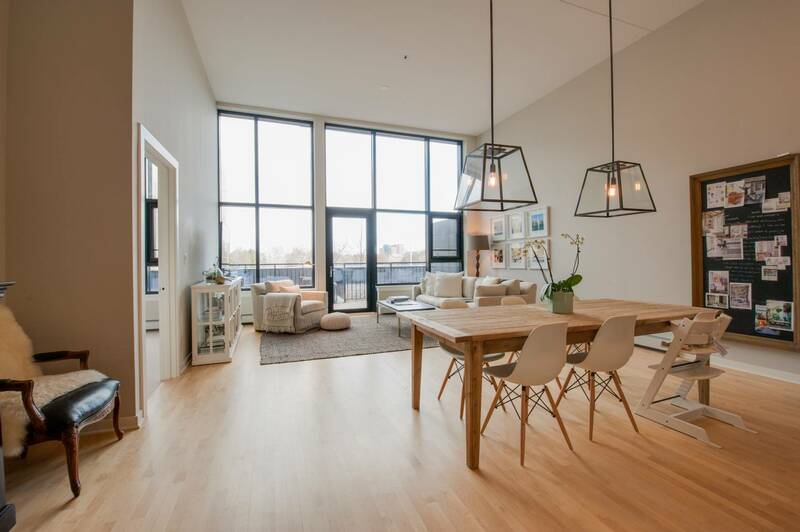 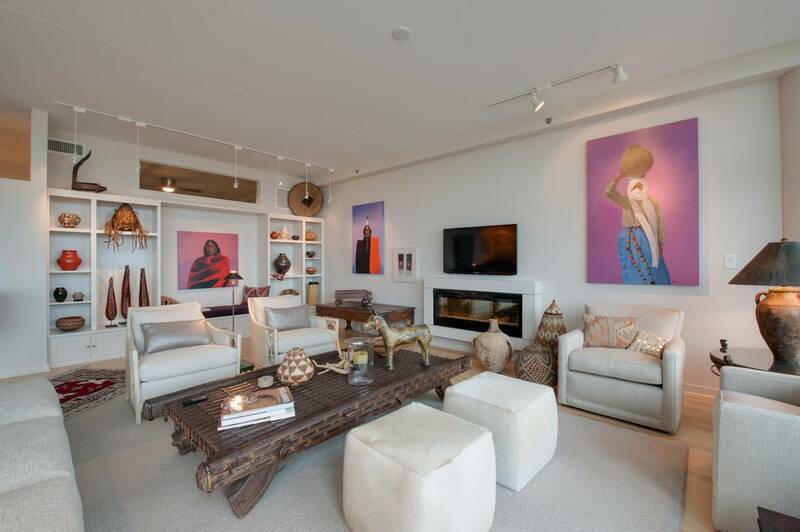 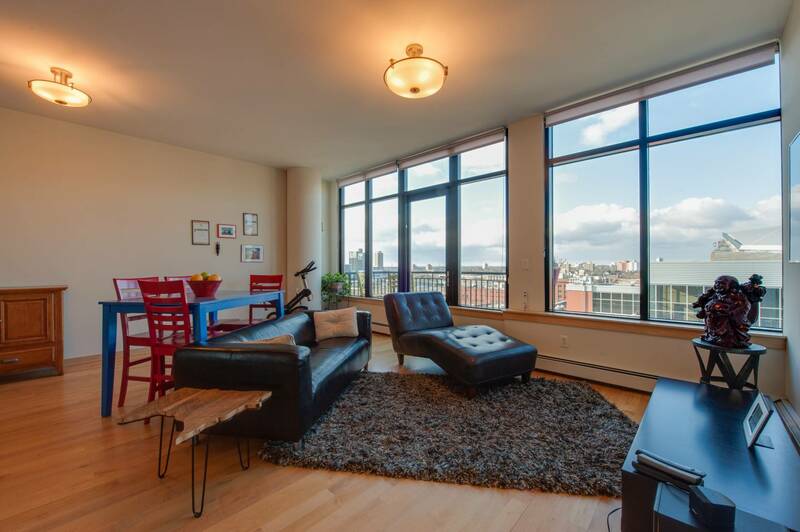 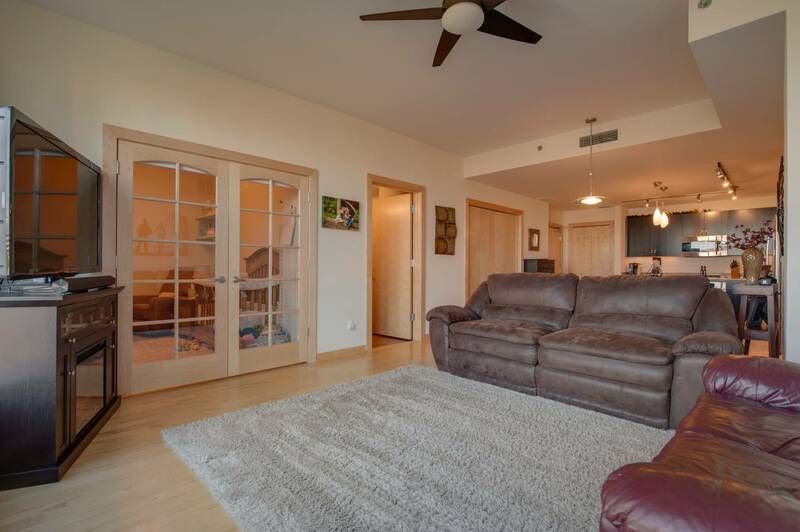 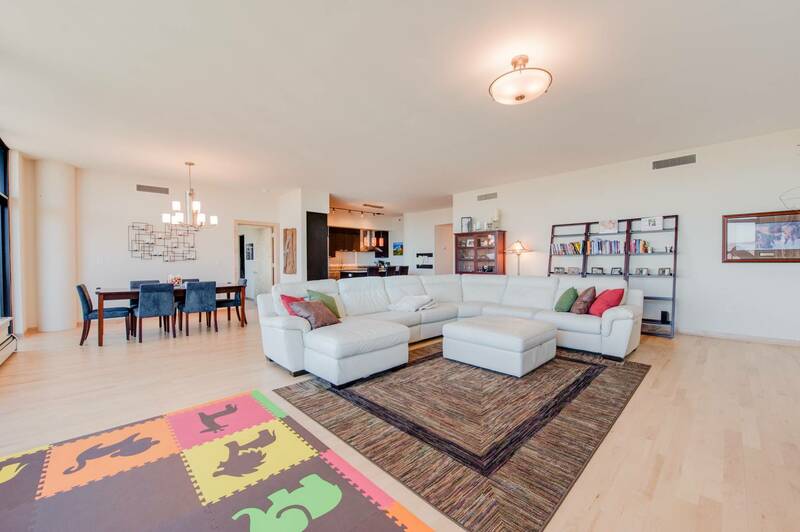 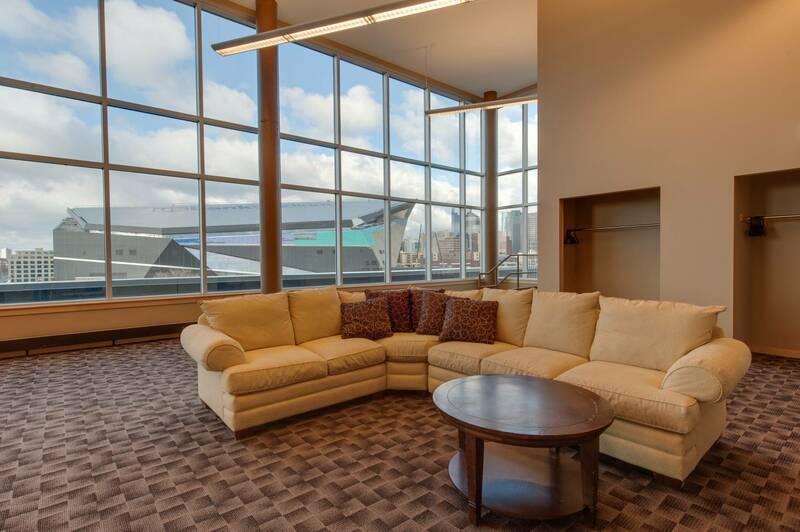 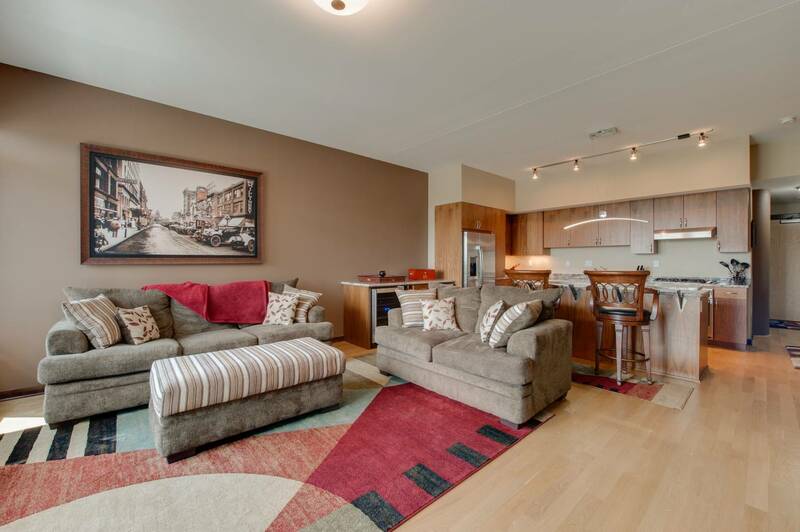 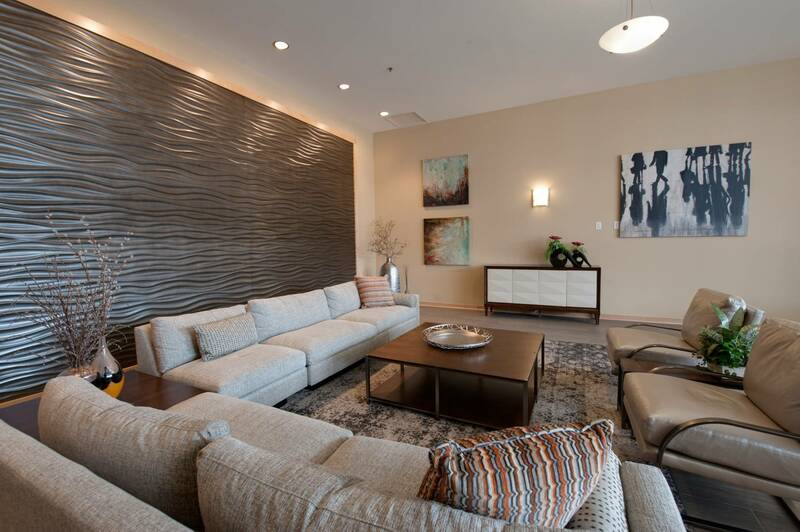 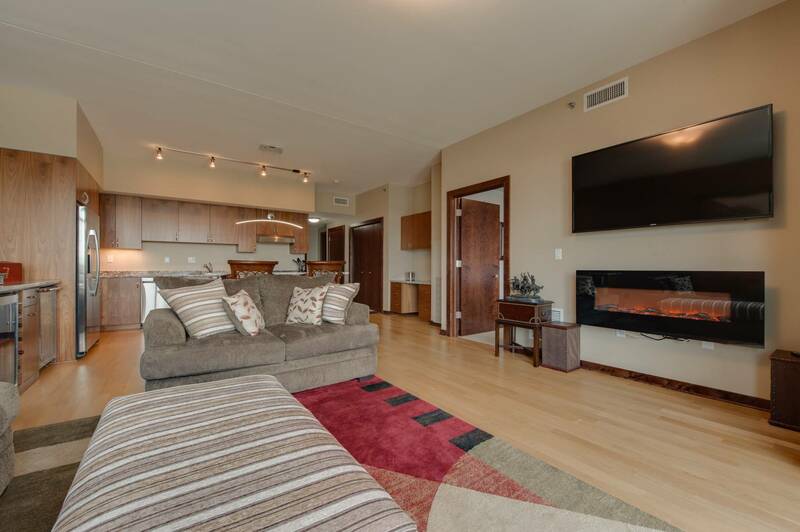 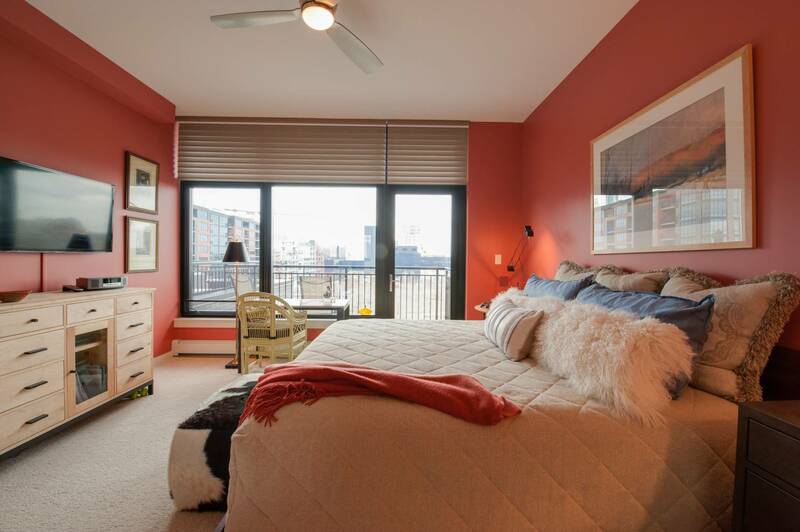 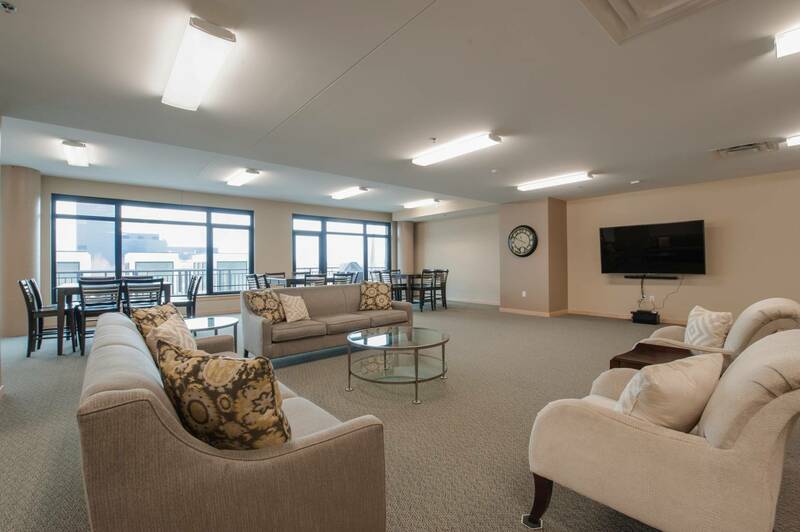 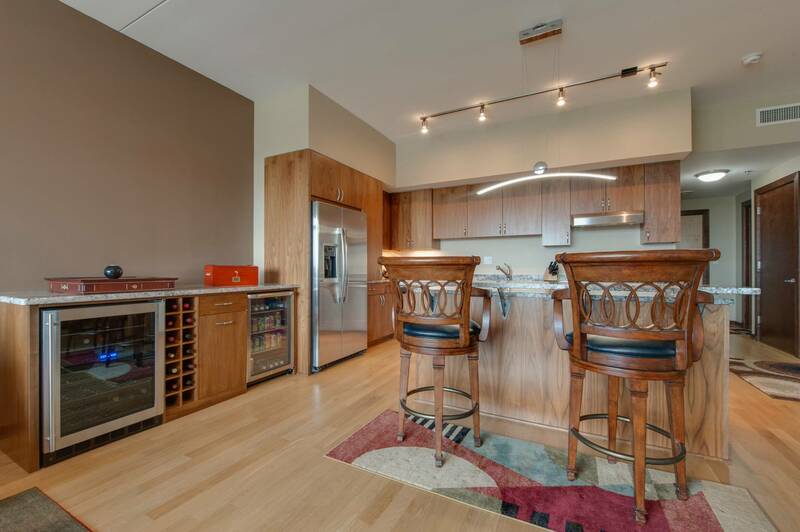 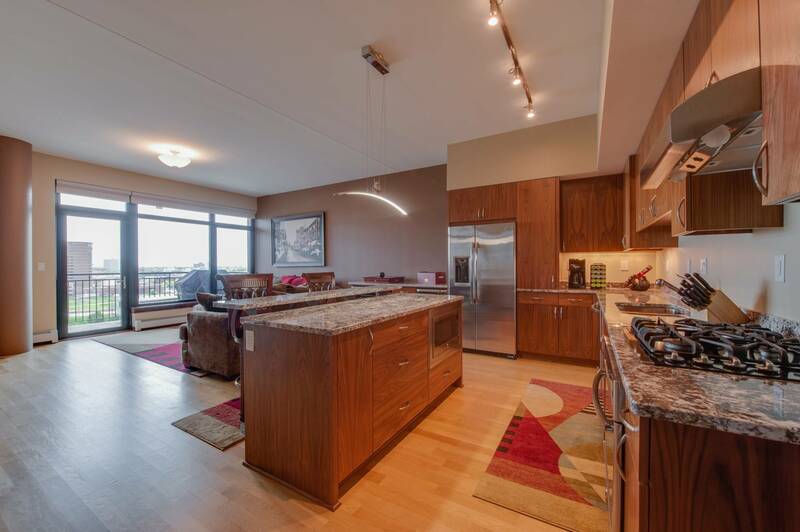 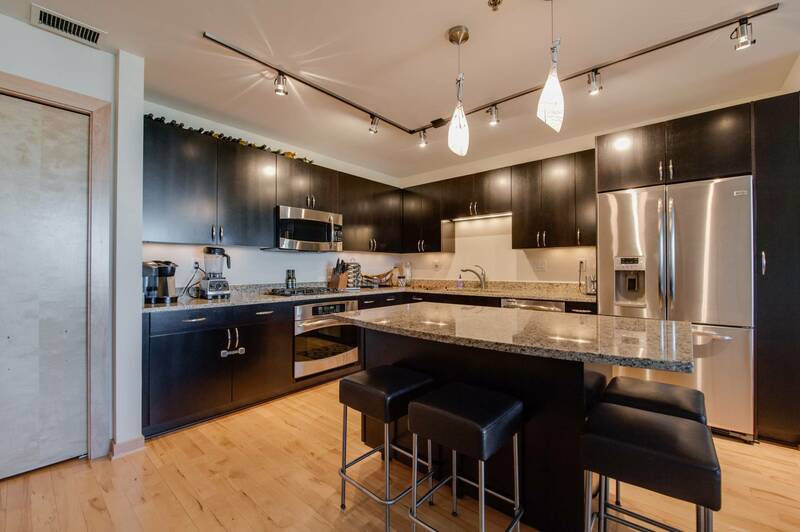 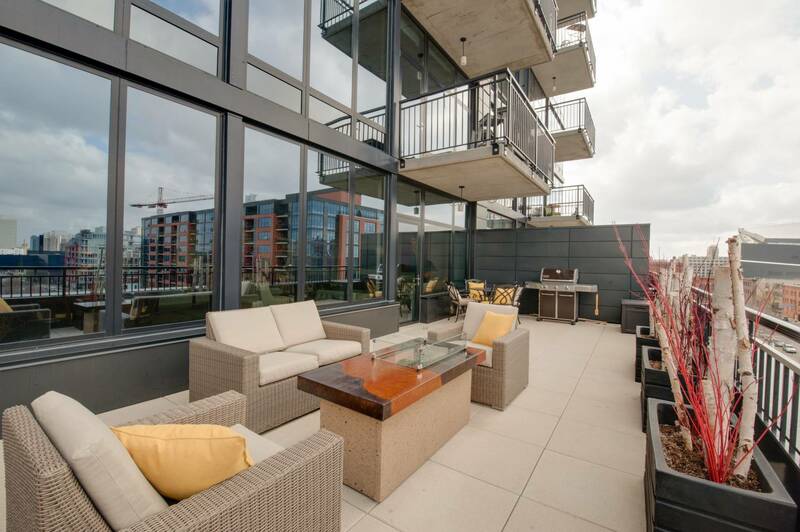 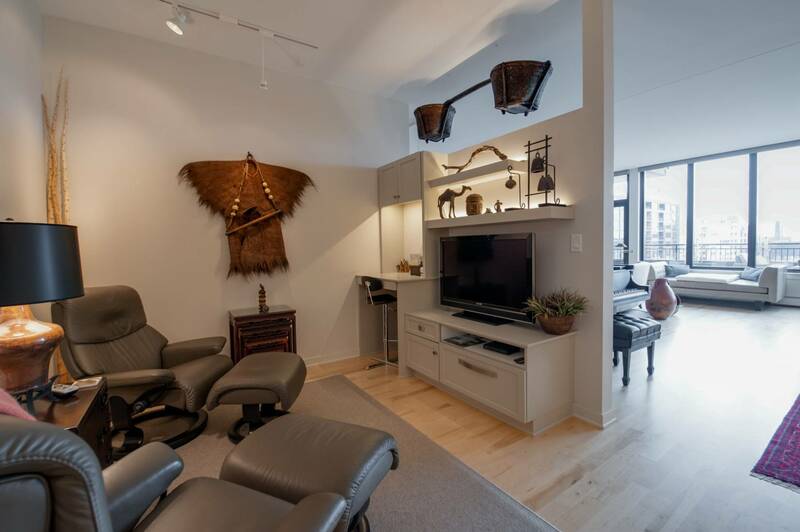 The Downtown Loft Lifestyle is very attractive and tailored to one’s individual preferences. 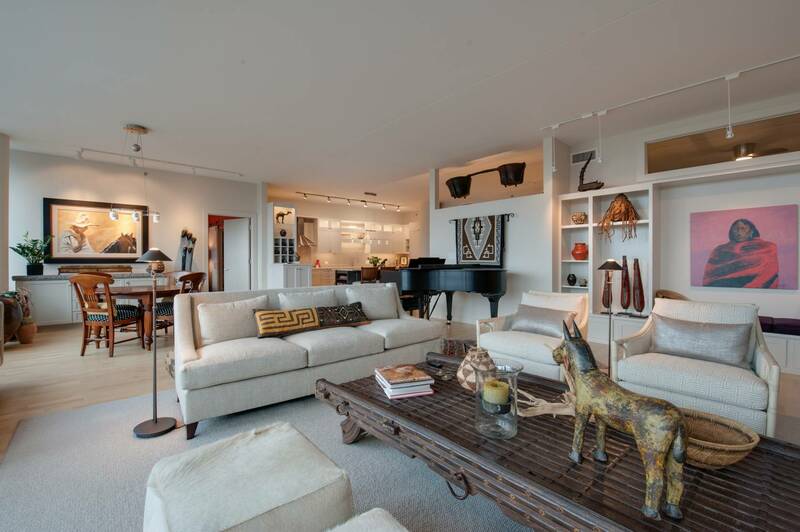 The Lifestyle is one of a professional who not only works hard, but likes to play as well. 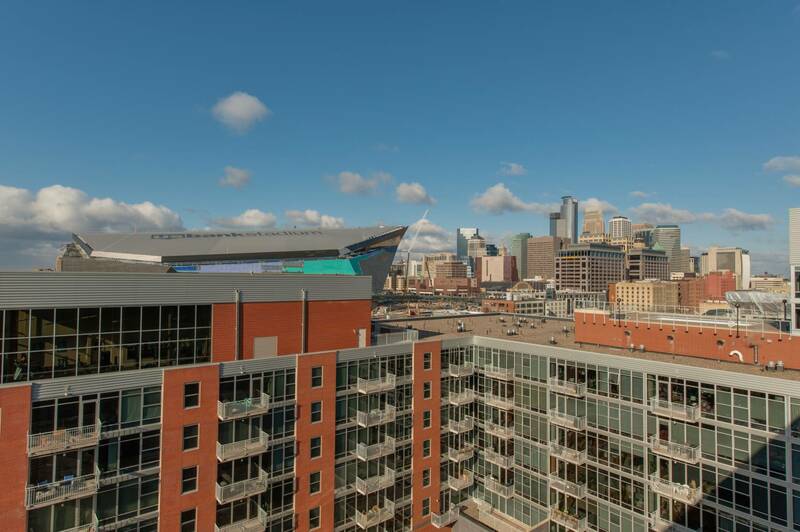 Our close proximity to Downtown Minneapolis makes every thought a possibility, as close as walking out your door. 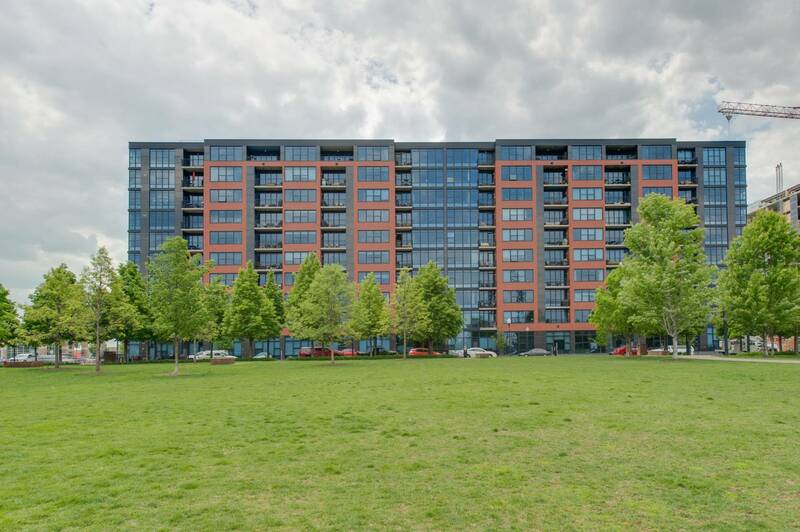 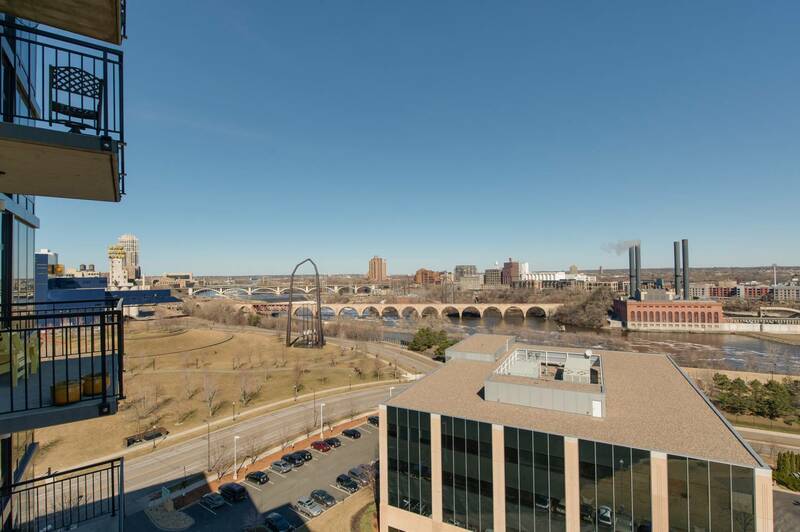 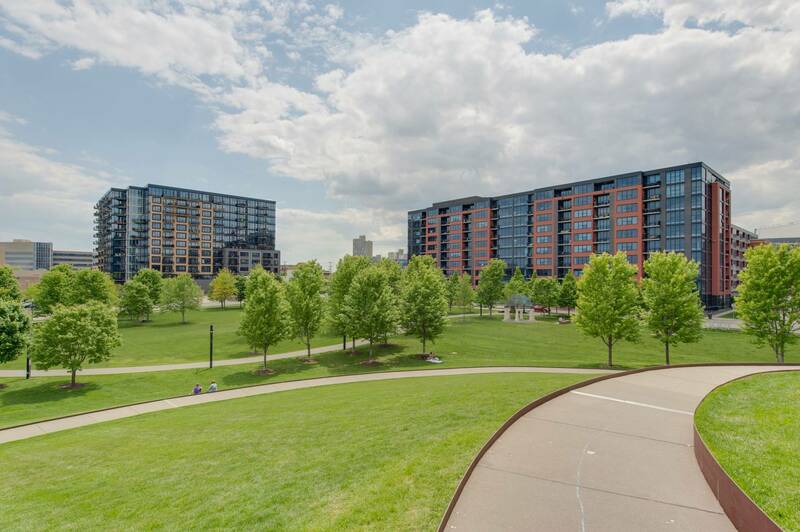 We are proud that our lofts are an integral part of both the North Loop Neighborhood and Minneapolis’ Mill District. 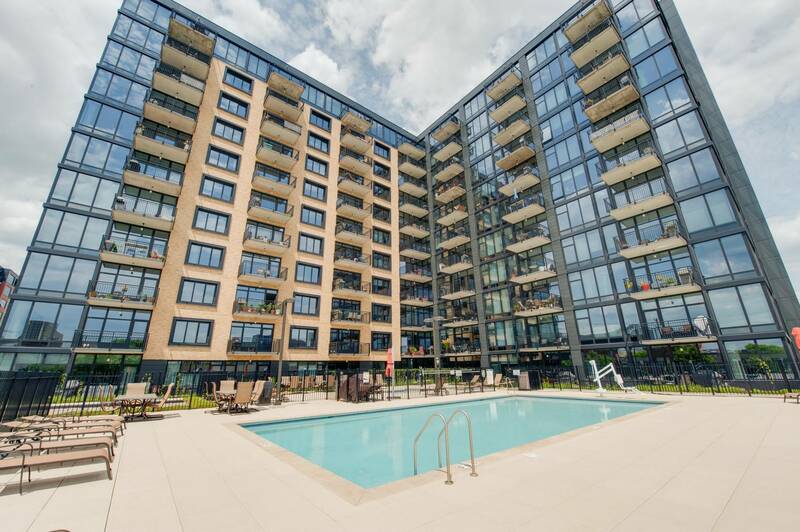 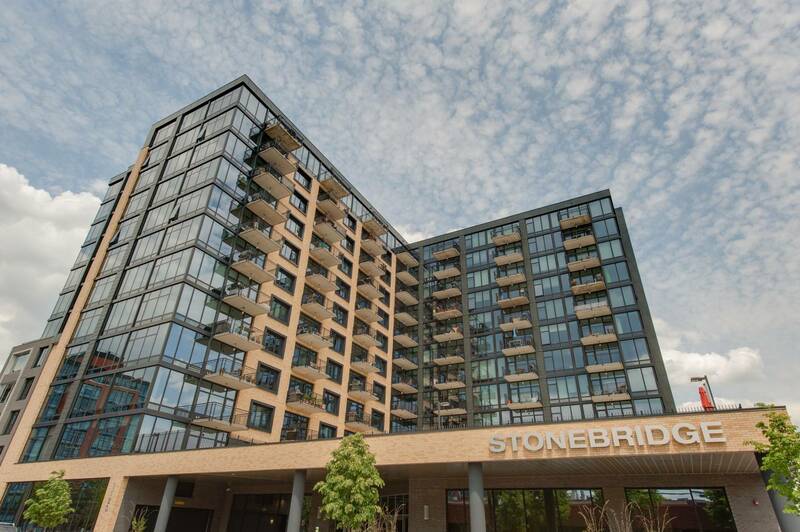 We have built over 300 lofts in the neighborhood, and continue to add new units.